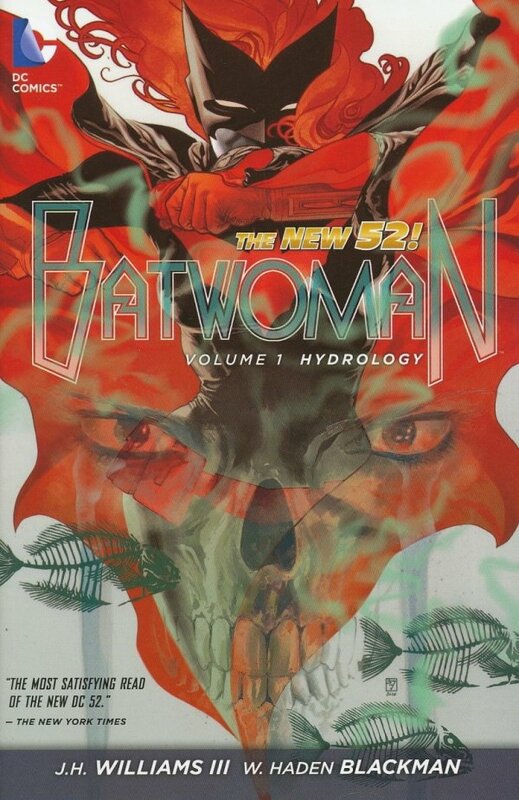 As a part of the acclaimed DC Comics - The New 52, Batwoman's new series begins from the team of J.H. Williams III and W. Haden Blackman with this title collecting issues #0-5! Who or what is stealing children from the barrio, and for what vile purpose? Will Kate train her cousin, Bette Kane (a.k.a. Flamebird), as her sidekick? How will she handle unsettling revelations about her father, Colonel Jacob Kane? And why is a certain government agency suddenly taking an interest in her? These are some of the questions that will be answered in these spectacular stories!